These books are a follow-up from that dream…a chance to do good…to do something more for others. By reading one of my books, you are helping America’s veterans. Our team. The Black Scorpion Pilot coming soon. 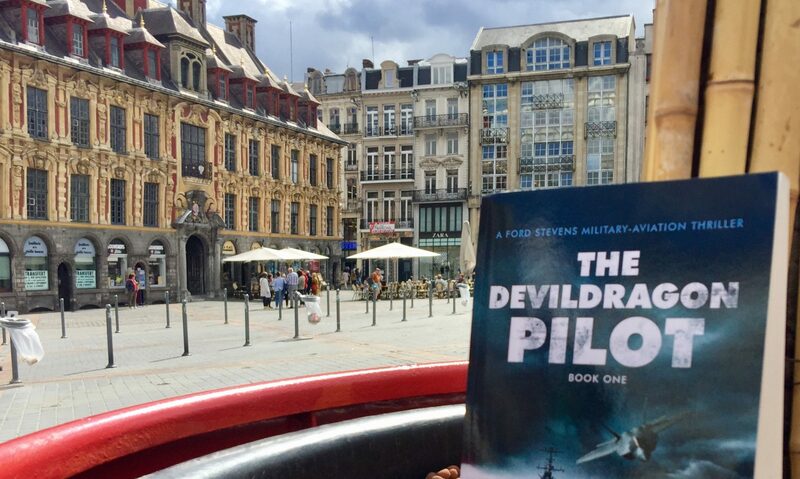 The Devil Dragon Pilot is available now here. Cheese, I like that you steered away from the Wounded Warrior Project since they don’t seem to have their financial house in order. Glad to support your books and these two worthy organizations you are supporting.